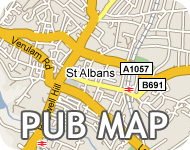 Welcome to St Albans Pubs; a no frills guide to the pubs in and around the city of St Albans. 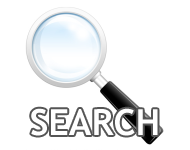 You can search pubs, browse pubs by name or view pubs on a map to find the perfect place to get a drink. 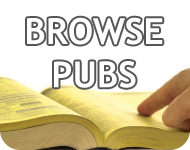 There's also our Pub Crawl Planner to guide you round your crawl or walk - you can even share it with your friends. Try this useful tool to plan your pub crawl or pub golf session, and share the plan with your friends on Facebook!